One of the most interesting features of Acer’s new phone is the 1 TB of cloud storage space that the company makes available for those who buy the Jade 2. 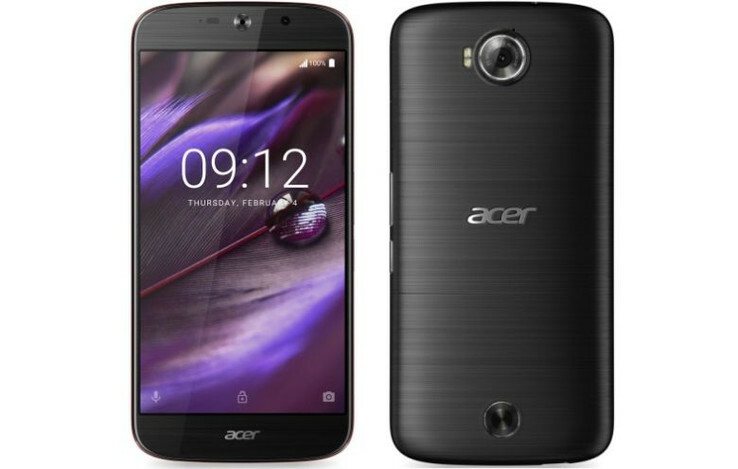 In addition to the Liquid Zest and Liquid Zest 4G models, Acer launched its new Liquid Jade 2 smartphone at MWC 2016. The Acer Liquid Jade 2 is a decently specced mid/high-range handset with a 5.5-inch, 1920 x 1080 resolution AMOLED display and the Qualcomm Snapdragon 808 SoC coupled with 3 GB of RAM. 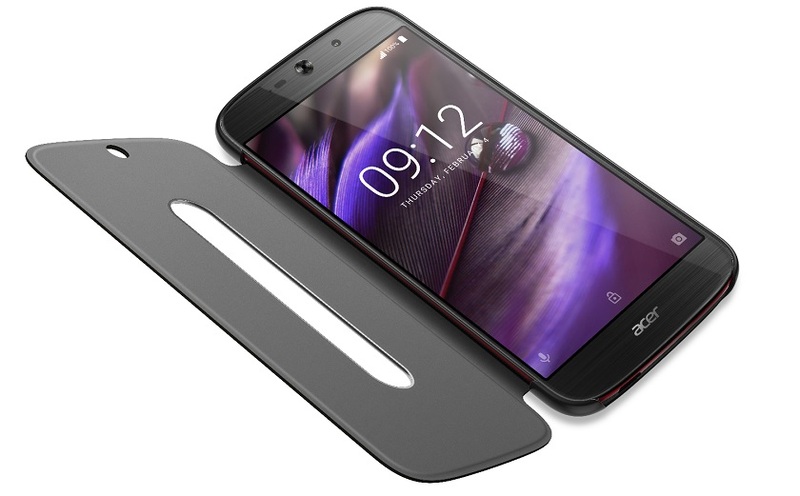 One of the most interesting features of Acer’s new phone is the 1 TB of cloud storage space that the company makes available for those who buy the Jade 2. That’s, of course, in addition to the 32 GB of on-board storage expandable via the built-in micro-SD card reader. The handset features a 21 MP main camera with [email protected] recording capability as well as an 8 MP selfie shooter on front. The Taiwanese company also implemented DTS Headphone X technology in their newest smartphone for enhanced quality of music playback via headphones. Pricing and availability information has not been released yet.